I’m Daniel Compton, an independent software consultant, focusing on Clojure and large scale systems. 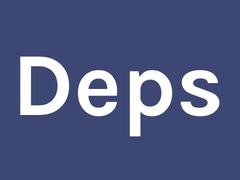 I’m also building Deps, a private Maven repository service. I live in Morrinsville, New Zealand.